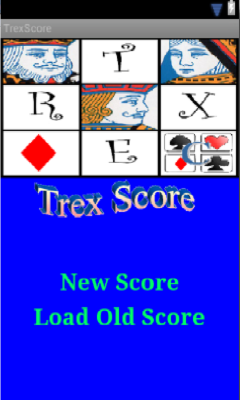 Click here to claim Trex Score Calculator. 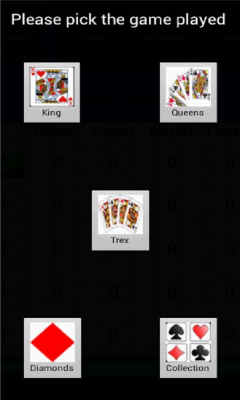 This application is used to calculate the score of one of the most famous cards games in the middle east. It is called Trex, Trix or even referred to by Tricks. 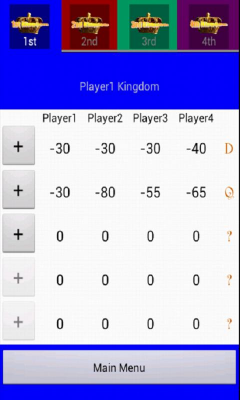 It saves you a lot of time in putting score when you are with friends just to play not calculate. This app is a must have for every Trex player. 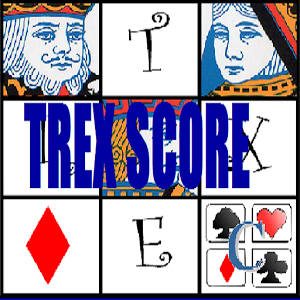 Download Trex Score Calculator from these app stores today.